The High Court has refused permission for Berks, Bucks and Oxon Wildlife Trust’s (BBOWT) claim against the government regarding the Oxford to Cambridge Expressway. The claim, issued in the High Court in November 2018, challenged the government's failure to commission a Strategic Environmental Assessment (SEA) or a Habitats Regulation Assessment (HRA) as part of the investment project in the “Growth Corridor” which includes the Oxford-Cambridge Expressway. The Expressway will be a direct motorway link between Oxford and Cambridge. 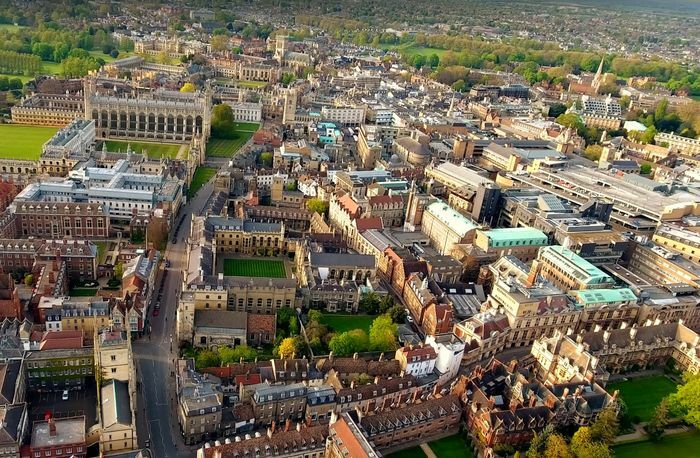 In development since 2016, the Expressway is part of a £5.5bn project which would see major developments in the “brain-belt”, the area between Oxford and Cambridge. An "ambitious integrated programme of infrastructure, housing, business investment and development” was announced in the government's 2017 Autumn Budget for the Cambridge - Milton Keynes - Oxford corridor, and will also include the building of one million homes by 2050. But Steve Dawe, Communications Officer at No Expressway Alliance, highlighted the potential for further legal challenges and delays in responding to the BBOWT’s setback: "We have yet to see any consultation on the principle of having this road or its associated development corridor. It is quite likely other legal challenges will follow, especially when the route is finally chosen after consultation on routes in the Autumn. The Expressway is unacceptable on any route."